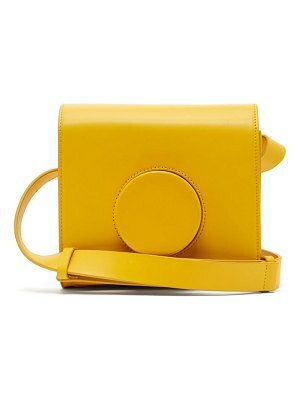 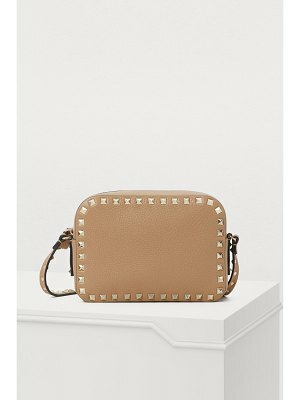 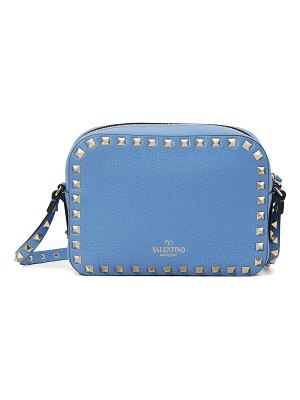 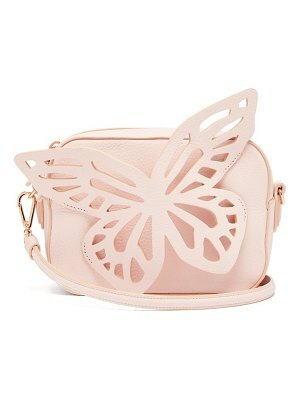 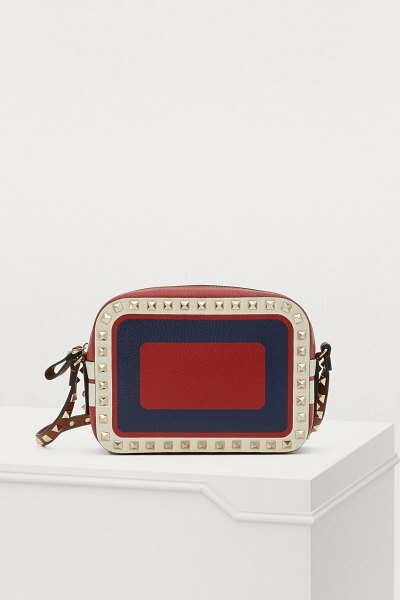 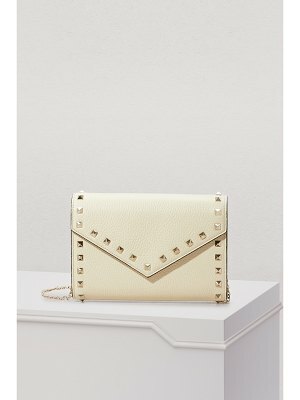 Created by Valentino Garavani, this Camera crossbody bag will seduce you with its compact design. 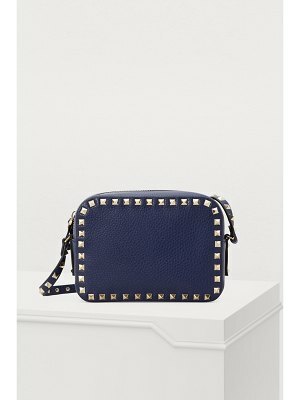 The retro shape is reminiscent of the 70s, and features a narrow studded shoulder strap and zip fastening. 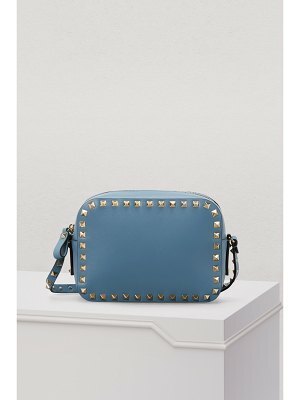 We love the intense, deep, vintage colors that work so well with an on-trend outfit of flared pants and a velvet jacket.